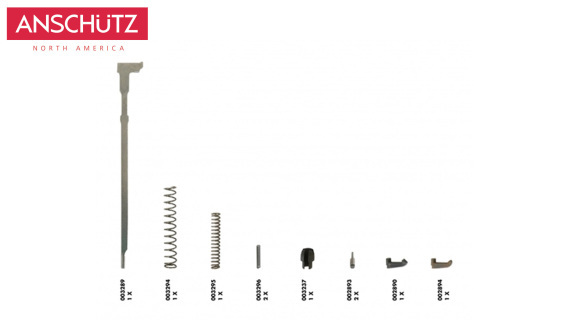 This kit fits all modern 64 based sporting rifles and can also be used to update some of the older actions with hooked firing pins and strikers. Note: The rear striker rod ( 002832 ) will need to be drilled in the rear for the cross pin ( 005070 ). Gunsmith install suggested. This kit fits all modern Match 54 single-shot based match rifles. 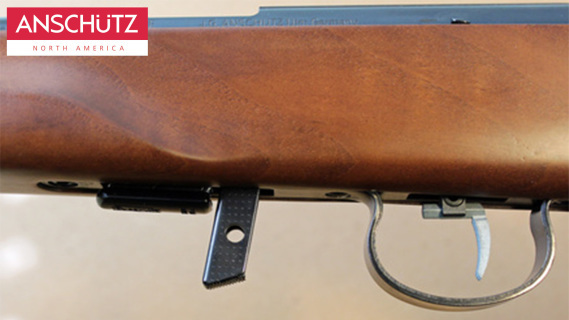 The extractor and holder setup will not work on 1700 series repeating rifles. Note: we will be adding the 54.30 kit soon. This uses a shorter firing pin. This kit fits all current 64 action Sporters in .22lr, .17 HMR, and .22 WMR. 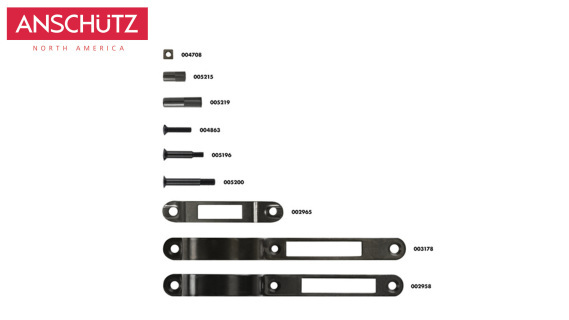 It includes the action screws, bottom plates, pillars and square nut. Just let us know if your rifle is a Magnum case or Long Rifle case. We will send you the correct bottom plate. 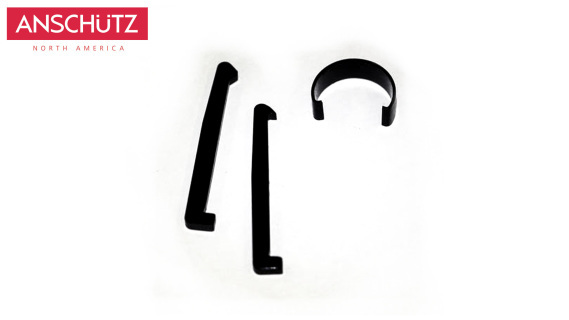 This kit contains the holder, extractor, and c-spring for the 64 repeating sporter actions. This only works for repeating actions. 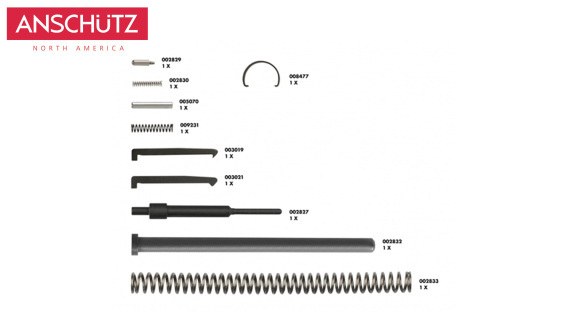 This kit contains the holder, extractor, and c-spring for the 54 repeating sporter actions. This only works for repeating actions and will not work on the 54 Match rifles. The small parts kit comes with everything pictured. This is great to have to service your rifle and small enough to place in your range bag.